What is a payment gateway? 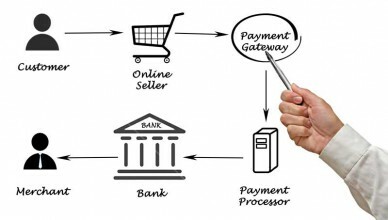 How does a payment gateway work? What can a payment gateway do for your online business? 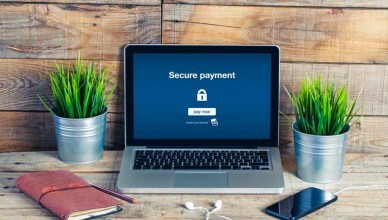 All of this and more about payment gateways in this article.